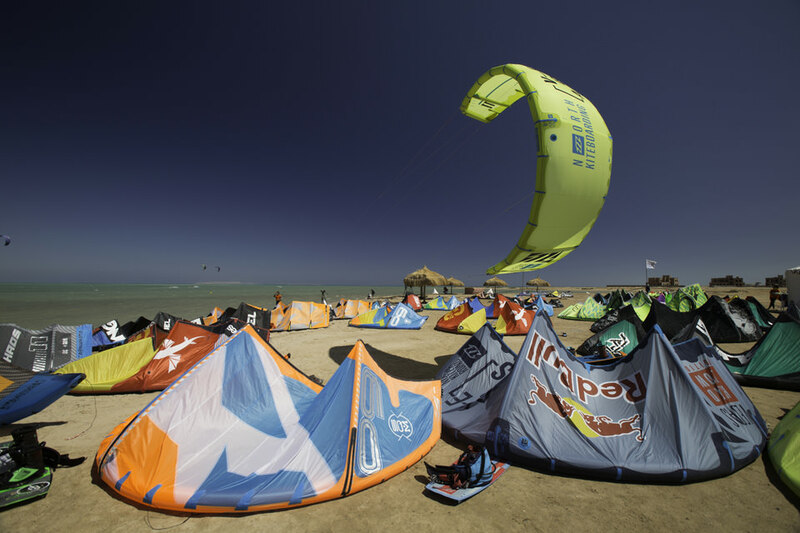 Everything is ready for the Sardinia Grand Slam, the 2016 World Kite League final which will award the title of Kiteboard World Champion in Freestyle and Big Air. The event will take place from the 16th to the 22nd October in Porto Pollo and it is organized by GLEsport under the aegis of IKA (International Kiteboarding Association) and with the support of the Regione Autonoma (Autonomous Region) of Sardinia together with the Department of Tourism and the Municipality of Palau. The event is not to be missed, as on top of it, from the 14th to the 16th October, Porto Pollo will also host the competition which will award the Italian title of Freestyle and Big Air. All the Italian athletes have already registered, all of them eager to compete in a contest with an undoubted international flavour. In fact, the Italian finals will open the gates to the trials of the Sardinia Grand Slam. From Coccoluto and Garofalo to the young Vicari brothers, up to veterans like Volpe and Barberi: Porto Pollo will be without a doubt the stage of a generational match, the new and the old generation competing at sea. The Sardinia Grand Slam will come to action on Monday 17th October and if the long distance weather forecast will meet the expectations, there should be a strong NW wind which will characterize the competition guaranteeing a show at the highest levels. 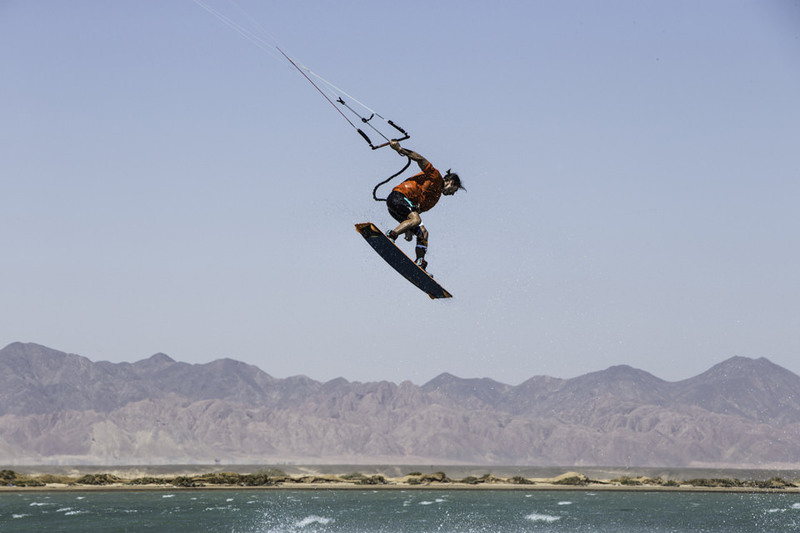 Brazilian Carlos Mario current n.1 of the IKA Freestyle ranking will try to defend his leadership, the very young Serin (France), Martinez (Dominican Republic) and Corniel (Dominican Republic) will try to get the most out of their competition aiming for a world podium. The English multiple world champion Aaron Hadlow is currently injured and everybody hopes to see him recovered in time to take part to his umpteenth fight for the world title. In short, the ingredients are all there and the Sardinia Grand Slam continues to confirm with an ever greater intensity to be the most awaited event in the entire Kiteboard world scenerey.